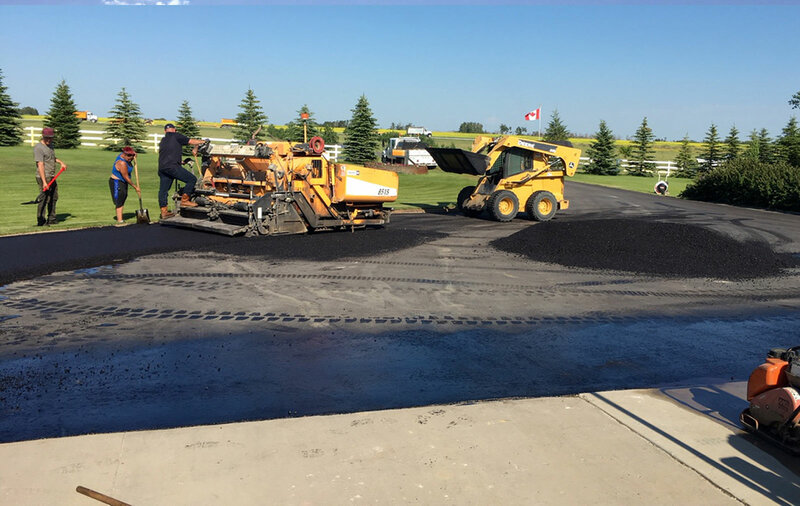 We are a full service, fourth generation, family owned and operated paving company, serving all of Saskatchewan. 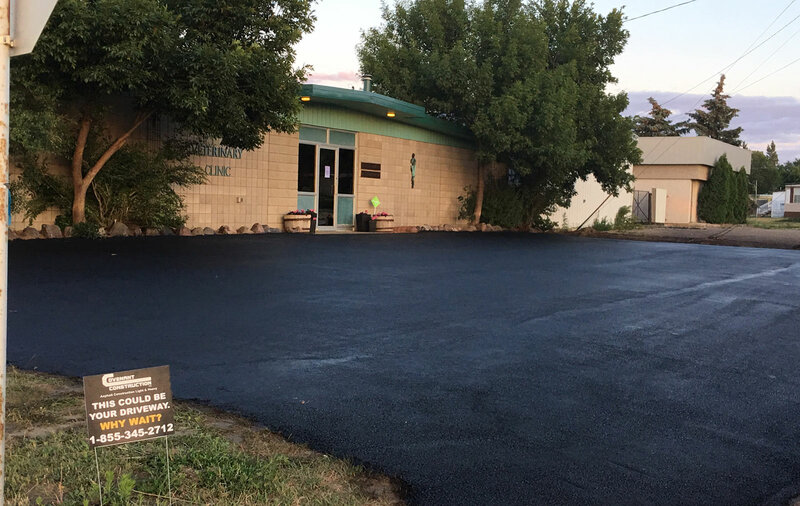 Covenant Construction will meet all your paving needs, including city and village work, roads, patching, water break repairs and RM services. 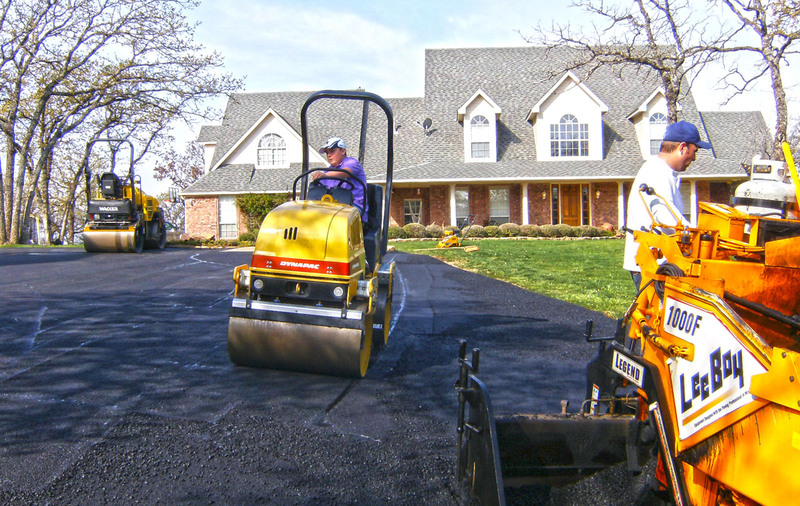 We also do private residential driveways, parking lots, and various farm yard applications. 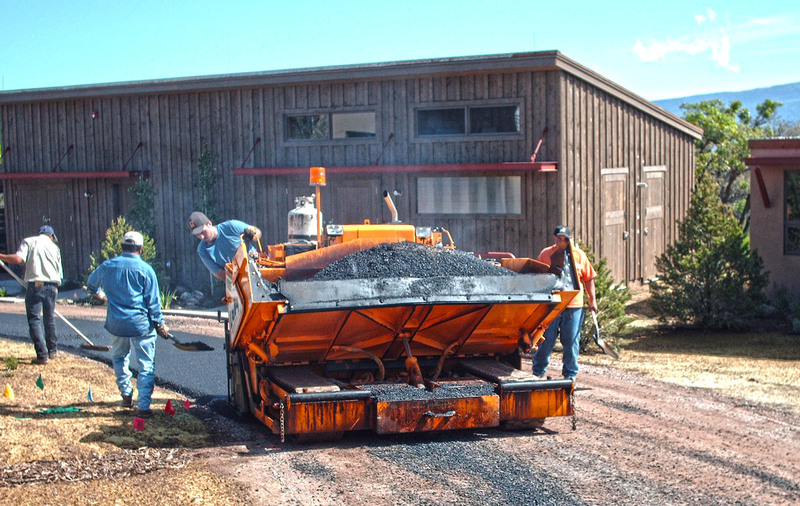 We provide services in all sectors including industrial, commercial, residential, farms and ranches, and oil fields. 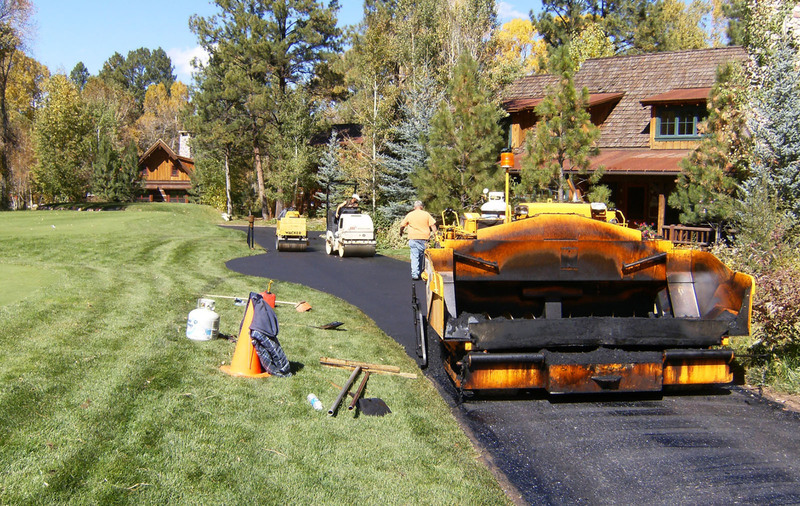 Visit our service pages and see why Covenant Contruction is the company to meet all your paving needs. 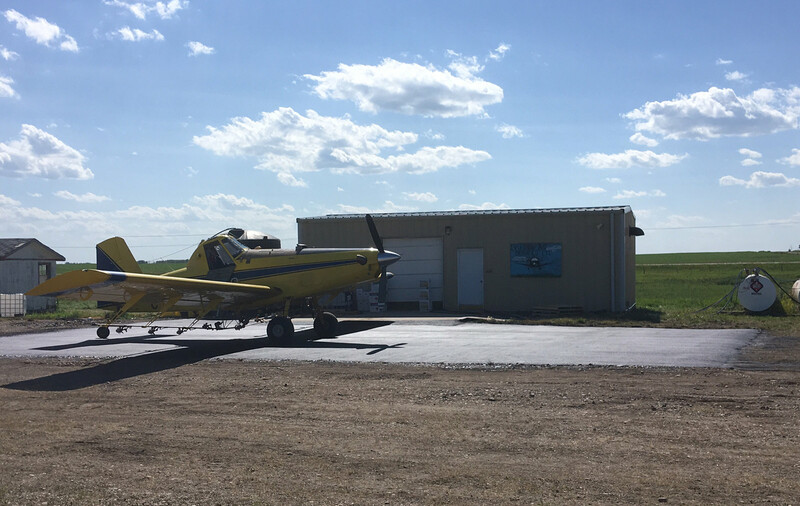 "SaskPower has used Covenant Construction for the past few years and is very happy with the work that has been done. 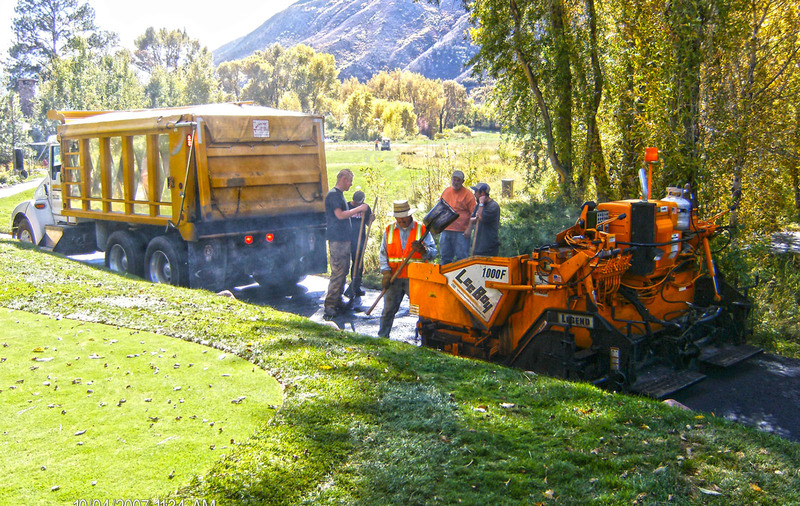 They deliver on time and on budget." 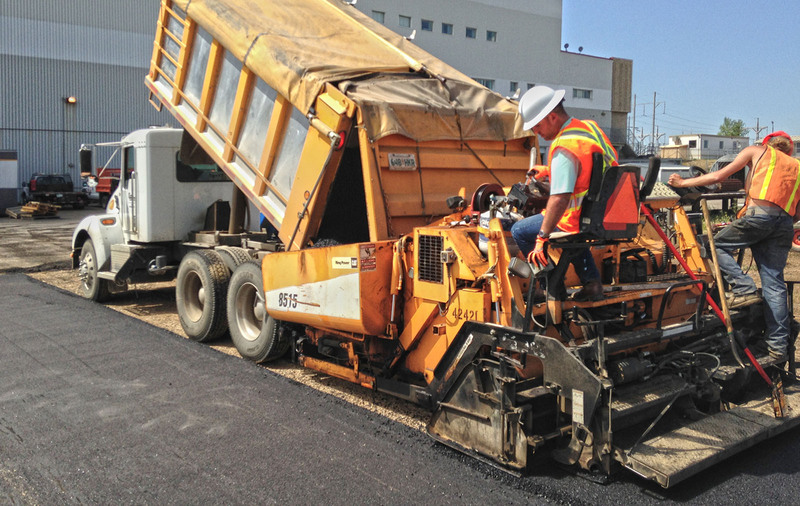 "Covenant Construction has done patching for the town since 2011. They have been on time, have done their work in a friendly manner. We are pleased with the work that has been done." 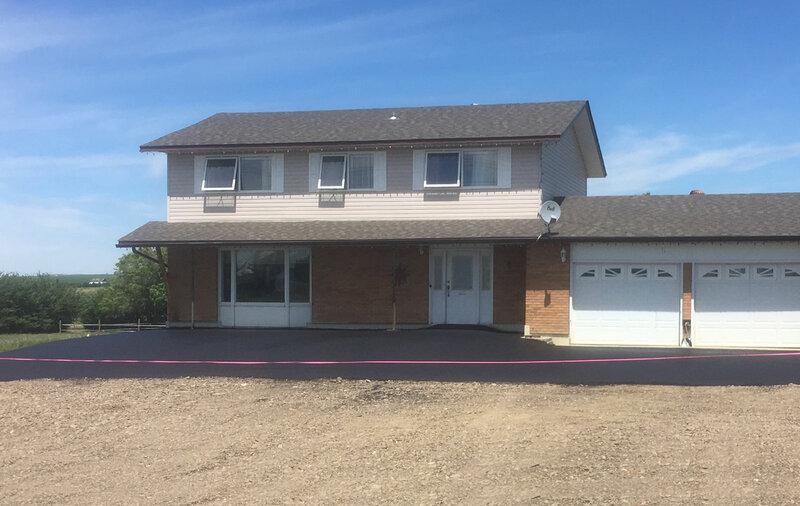 "Home Building Centre has used Covenant Construction to pave areas in our yard and they have worked to keep us running while these projects were completed." © 2017 Copyright Covenant Construction. All Rights Reserved.